Our client was in need of a more aggressive way to promote their high-end software products that cost in the six-figure range or more per installation. Due to this price point, their sales cycle is long and qualified leads are highly valued. After a recent corporate restructuring, they needed to drive appointments for their sales staff as fast as they could. We helped this company with a lead generation program that included a direct mail postcard with an offer to enter a drawing for a popular video device if the recipient visited the generic URL printed on the card. Two different national direct mail campaigns ran at the same time to promote two distinct software products. Each product postcard mailing targeted different prospects. 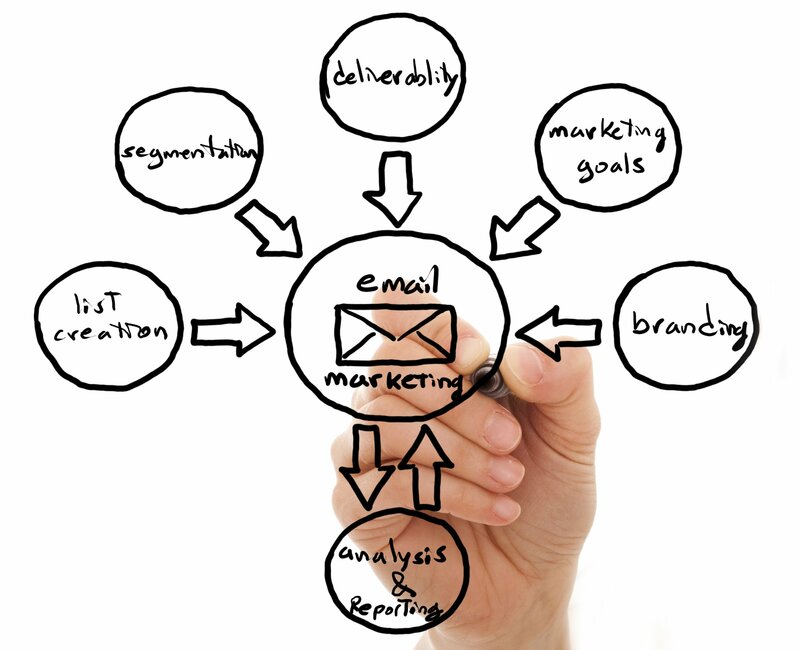 The customer provided us with two separate mailing lists of more than 5,000 names each. Each website landing page included just a few questions about the prospect’s level of interest in the company’s products and asked for the prospect’s contact information. After the prospect completed the online survey, the auto generated response differed depending on how they answered the last question about whether or not they were interested in learning more about the product. If they were interested, the message said someone would be calling them; if not, the message just confirmed their entry into the drawing. When combined, both postcard mailings generated about a 4.5% response rate of visits to the generic URL. Of those, 84 people (roughly 16.5%) said they wanted to be contacted to learn more. Given the long sales cycle for this company’s products, their sales staff now has 531 warm leads to call, 84 of which may even be hot!